In response to the unfortunate circumstances, some wives of Rockstar San Diego employees have collected themselves to assert their concerns and announce a necessary rejoinder, in the form of an immediate action to ameliorate conditions of employees. The turning for the worse came approximately in the month of March of 2009. 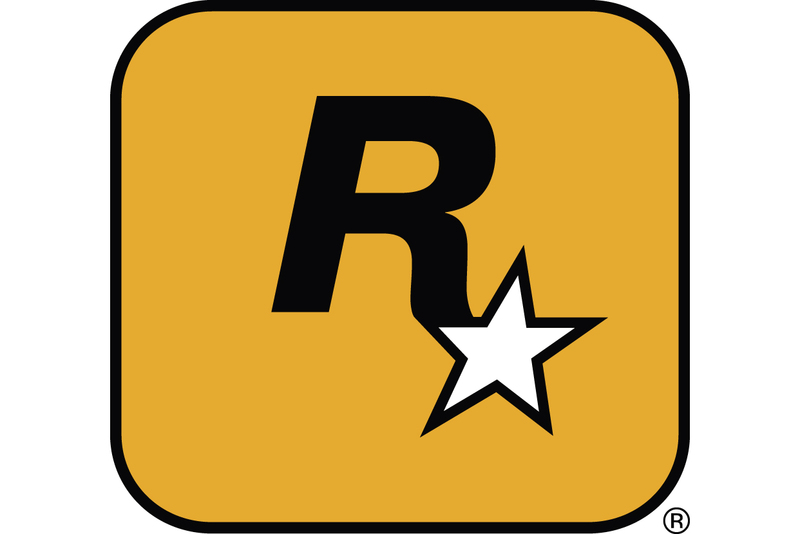 Till present, the working conditions persists to deteriorate as employees are manipulated by certain hands that wield the reigns of power in Rockstar San Diego. Furthermore, the extent of degradation employees have suffered extends to their quality of life and their family members. Though it is presumed, this unfortunate circumstance is due largely to ignorance and unawareness of most, with enlightened knowledge, action must be taken to protect the rights of employees and those who depend on them. Realizing that such broad claims could hardly spark any interest to take a stand, a better illustration of the wrongs made unto Rockstar San Diego workers is necessary. Futhermore, the detailed descriptions about to be given can serve as a starting point as it will provide a clearer direction for change. Initially, as work pressure in the office increases, so do the stress levels of employees. Recently, with the amount of stress that has been built up, there have been physical manifestations caused by stress making health a concern. It is known that some employees have been diagnosed with depression symptoms and at least one among them is acknowledged to have suicidal tendencies. These will not be ameliorated with a full time masseuse and will only worsen if no change to improve conditions take place and managers continue with their dishonesty of deadlines. There are understandably times when crunching in work is needed and extended working time is expected. However; as with all systems known to man, there must always be an effort for balance. Ergo, where there are times of acceleration, there are other times of deceleration in order to recuperate. This is not being practiced though, and instead of valued employees, a sentiment grows that they have lost not only the sense of being valued but turned into machines as they are slowly robbed of their humanity. The managers at Rockstar San Diego continue in their dishonesty, pushing their employees to the brink promising temporariness fully equipped with the knowledge of another deadline just around the corner. The reigns whip again, and it becomes mandatory to work close to twelve hours a day including Saturdays, regardless if an employee has finished all his duties prior. These, yes all these are horrendous, yet what makes it unacceptable has yet to come. The fact that these conditions, the same ones that have been proven time and time again to worsen the mental, physical and emotional parts of employees, are also met with further obstruction of employees rights. That of even any effort to retain any health still owned by the employee by seeking medical attention on a Saturday, because on Sundays most medical offices are closed, they must call in sick. Furthermore, not only is it not received with sympathy and understanding rather the must endure an attitude presented to them that they pose a hindrance! No, such core hours step outside the law and will not be accepted as the norm! In the last years, there have also been many cuts on benefits despite the increasing demands on employees. After dedicated hard work on a project, weeks of comp time were offered as a reward and illustration of appreciation and understanding. Far from what is currently being met by the employees after nearly a year of constant strenuous activity. Little is there to motivate continuation as they also have lost a free vacation week between Christmas and New Year. Without time to recuperate and no efforts made to alleviate the stress of such conditions would procure on an employee after a period time, serious health concerns. Yet, now the health concern becomes another financial concern as the stripping of medical benefits surfaces to realization. It becomes rather worse rather than better as employees gain experience and become "senior". Instead of appreciation, numerous non-exempt designers and artists have had their overtime pay cut as a result for being "too senior". Looking to upper management provides no comfort rather the contrary. With unsuitable behavior from a newly promoted studio manager that vulgarly speaks the F word in most sentences and those who refuse to look at the workers' faces as they pass in the hall, it is clear their attempt to ignore the injustice they have implemented on their once valued and appreciated employees. Perhaps it should be them who explain to our children and loved ones the absence of their increasingly frustrated fathers. Yet and still, there is more to be said of the working conditions that Rockstar San Diego employees have had to suffer. While managing to endure through the trying times, they still were hit with more blows. Again balance is denied, as working conditions worsened with no appreciation. Working harder, longer, faster, yet there was never a guarantee of a bonus nor if there was any earned, when they will be received! Moreover, bonuses could significantly be reduced based on ANYTHING management comes up with, while the employee would have no way to know about it. Thus bringing to light, the current Rockstar management has grown a thirst for power as it enables itself to grow in the Rockstar's structure. Besides bonuses, financial appreciation has lacked in other aspects as well. For four consecutive years, salary raises have not adjusted properly to cover inflation. This is especially unjust to those who significantly contribute to projects. Further than unappreciative, employees are disrespected when lied to as a whole on how Rockstar games does not generate money and as claims of justification for unappreciated employees are made pointing to the deficit, meanwhile the last Grand Theft Auto game made over a billion dollars of revenue. “Over a billion dollars of revenue”, so where is the recognition and appreciation to those of whom, without them, such success would not have been made? Conclusively, if these working conditions stay unchanged in the upcoming weeks, preparation will be made to take legal action against Rockstar San Diego. This is the course that naturally presents itself, as either these conditions were manufactured from unawareness and actions to improve conditions will prove such innocence. Or if no action is seen after this letter, it clear that other aspects are the cause of the deteriorated conditions of Rockstar San Diego employees and must be further addressed. Rest assure, all that is desired is compensation for health, mental, financial, and damages done to families of employees. Determined Devoted Wives of Rockstar San Diego employees.